I made dinner here for the first time the other night. I must say – I am quite proud of my work. 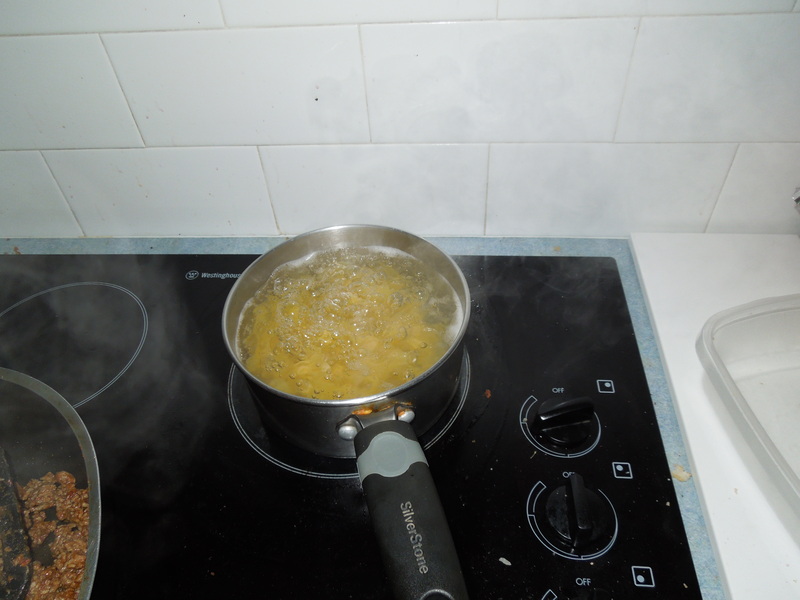 I had lots of experience cooking last semester, and I’m glad that I was able to take my talents down under. 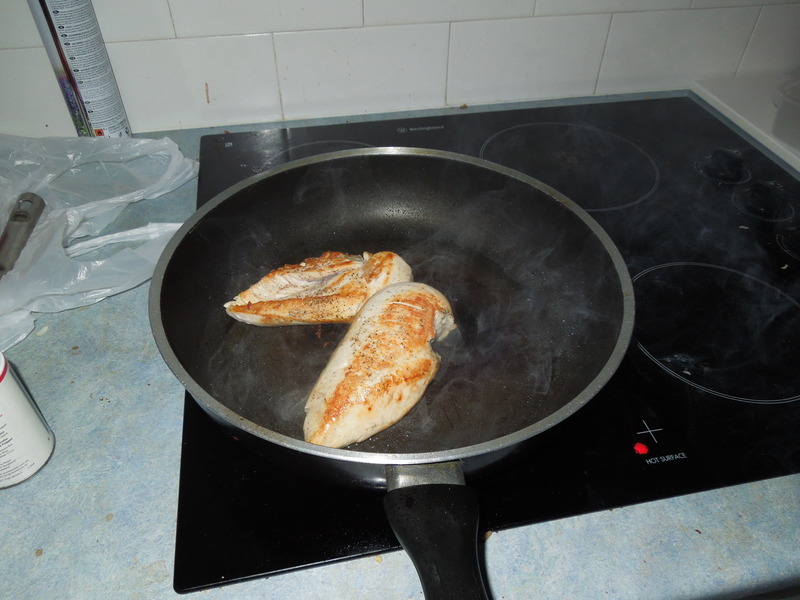 First, I cooked and seasoned some chicken breast in a frying pan. 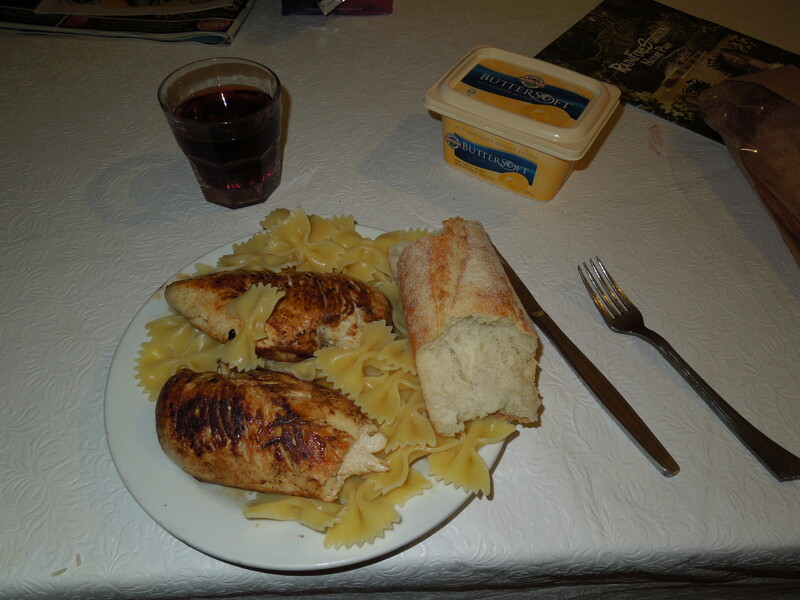 Then I boiled water for pasta, cut some slices of French bread, and poured myself a glass of wine. All in all, the dinner came out well, and I had enough leftovers for the next night.